Hello old friend! It’s been a long time. This past year has presented a lot of changes, both inner and outer, and I think I’ll have the words to share a little more about that at some point. I am here right now to let any of you still following this blog know that I’m having a big sale right now – mainly including seconds, samples and one of a kind items. I’d love to make room for new projects and finish this year with a fresh space to spread my wings. Makes me sigh just typing that. I hope you all are well. If you’re here reading right now, I want to sincerely thank you for being here, for supporting my work (whether you have ever made a purchase or not! ), and for helping make it possible for me to live my truth. It means so much to me. It truly makes a difference. Nice to hear from you Abby!! 🙂 I took your advice and took some merchandise off your hands. 😉 Enjoy the holidays!! Thank you so much Terry! Happy Holidays! 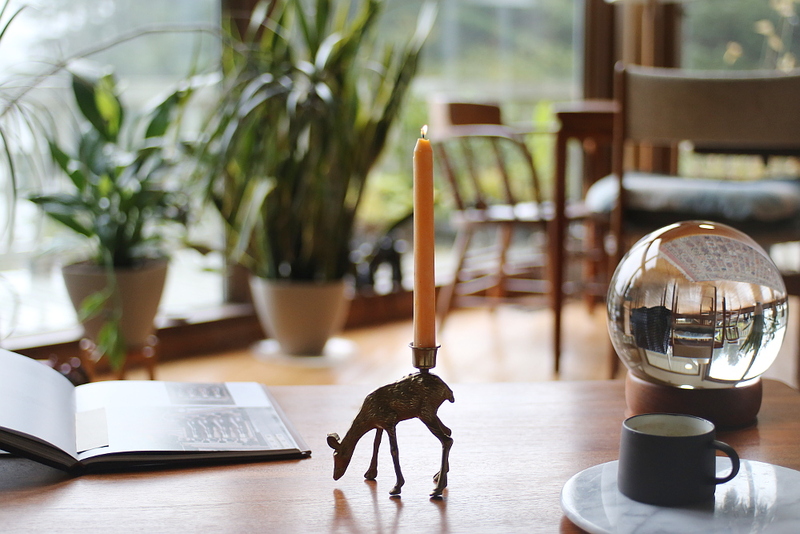 Where can I find that beautiful deer candlestick?